I’m travelling this week for work – which meant packing a suitcase. It was only when I arrived at my hotel and unpacked my toiletry bag that I realised I have transitioned enough of my products to have an ENTIRELY cruelty-free bag of toiletries – yay me! 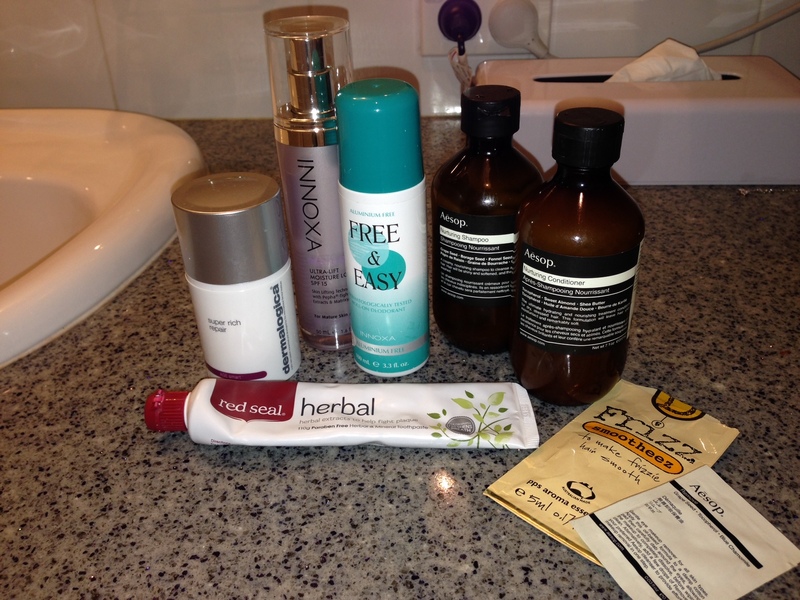 I’m still testing all of these products – but the reviews will be up soon!